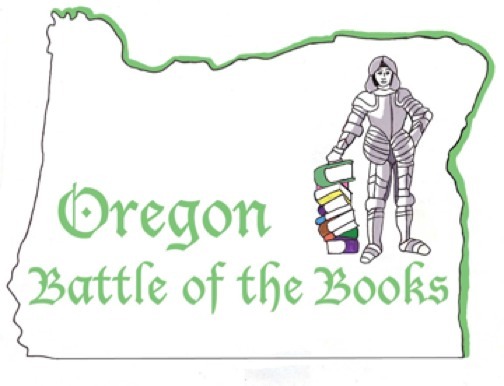 The Oregon Battle of the Books, OBOB, is a statewide voluntary reading motivation and comprehension program sponsored by the Oregon Association of School Libraries. Students in 3rd-12th grade, regardless of ability, are exposed to quality literature representing a variety of literary styles and viewpoints. The mission is to encourage and recognize students who enjoy reading, to broaden reading interests, to increase reading comprehension, promote academic excellence, and to promote cooperative learning and teamwork among students. Sherwood Middle School sends a team to represent them to the regional competition.